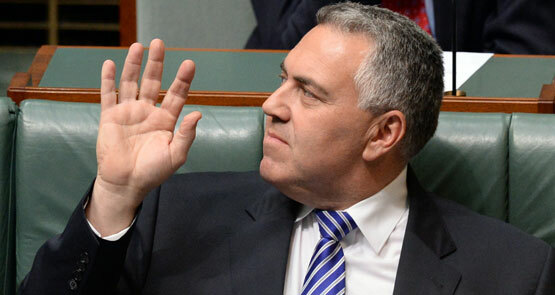 Culture cuts: budget woes in Canberra. Canberra's cultural sector public servants woke to a chill wind this morning as reports said tomorrow's federal budget would merge back-office functions of agencies that employ 2200 public servants. The assistant director-general of Australian Collections and Reader Services at the National Library of Australia, Margy Burn, wrote to staff in an email this morning saying that "the devil will be in the detail as to how this is implemented". In an open letter to the Treasurer, economics reporter Alan Austin shows how Scott Morrison can announce a surplus in today’s federal budget and start paying back the bad debt he has been stacking on. 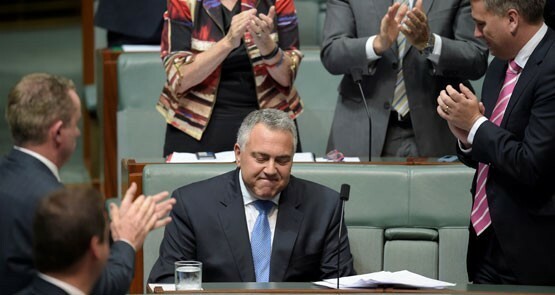 Joe Hockey's brief treasurership was marked by big spending and higher taxation, Bernard Keane and Glenn Dyer write. 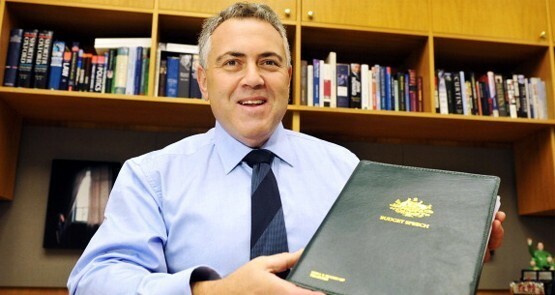 As the Abbott government prepares to deliver its 2015-16 budget, freelance journalist Andrei Ghoukassian takes a look at last year's effort and discovers not much has actually passed. 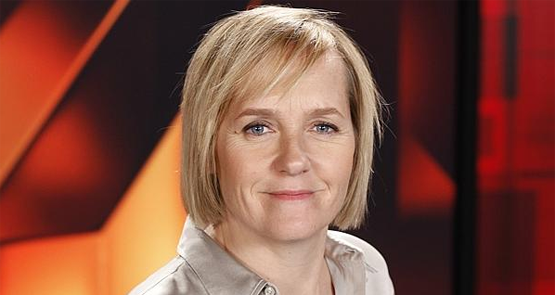 Fairfax journalist Colleen Ryan has suggested 7.30 host Sarah Ferguson was 'disrespectful' to Joe Hockey on budget night last year. But press gallery veterans say it was a great question.